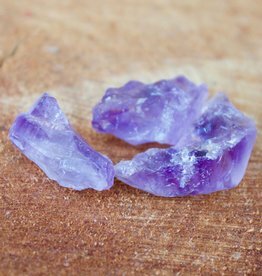 Get your good energy on with these natural, organic stones. 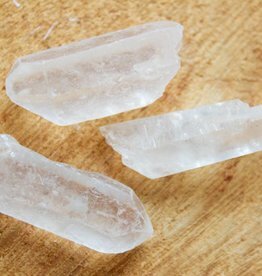 Crystal Quartz is known for: harmony, energy, healing, clarity, calmness, balance, and creativity. *Each rock is unique and one-of-a-kind. Get your good energy on with these natural, organic stones. 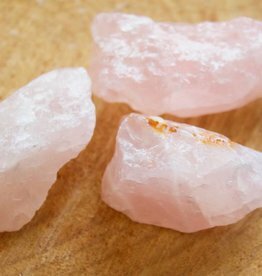 Rose Quartz is known for: determination, commitment, caring, aids meditation and reflection. It is the stone of love. Get your good energy on with these natural, organic stones. 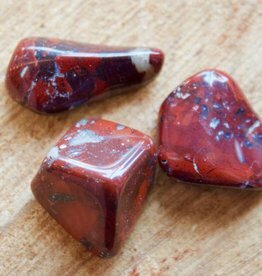 Jasper is known for: relaxation, contentment, compassion, nurturing, consolation, tranquility, healing, and completion. Get your good energy on with these natural, organic stones. 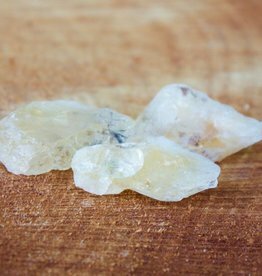 Citrine is known for: happiness, prosperity, generosity, creativity, pleasure, protection, strength, alignment, confidence, success, truth, and abundance. 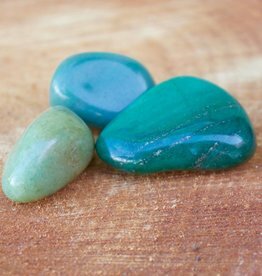 Get your good energy on with these natural, organic stones. 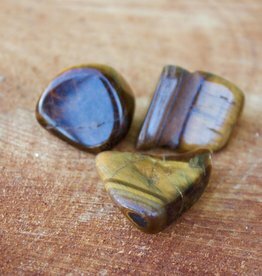 Tiger's Eye is known for: protection, clear thinking, personal empowerment, integrity, willpower, grounding, courage, power, and grace.